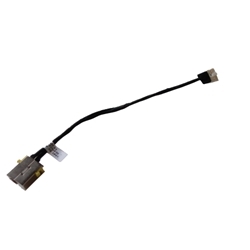 Description: New Acer laptop dc jack cable. This has a yellow jack and the cable that connects to it is 5 1/2 inches long. *There are 2 different dc jack cables for these models. Please check carefully to make sure that you are purchasing the correct one.